We are closed on Bank Holidays. Please note that times are subject to change. 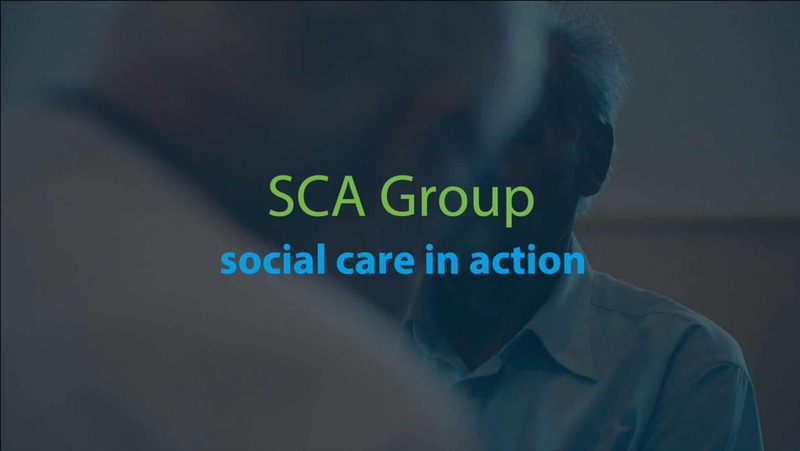 I consent to having Social Care in Action collect my name, phone number and email address in order to contact me about my message. Social Care in Action stores all information securely and won't share it with any third parties.